Endless beaches, timeless ruins, welcoming people, oodles of elephants, rolling surf, cheap prices, fun trains, famous tea and flavorful food make Sri Lanka irresistible. 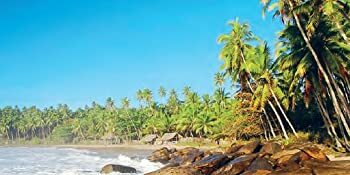 Lying between the more trodden parts of India and Southeast Asia, Sri Lanka’s history, culture and natural beauty are undeniably alluring. It’s the place you haven’t been to yet, that you should. Sri Lanka is spectacular, affordable and still often uncrowded. 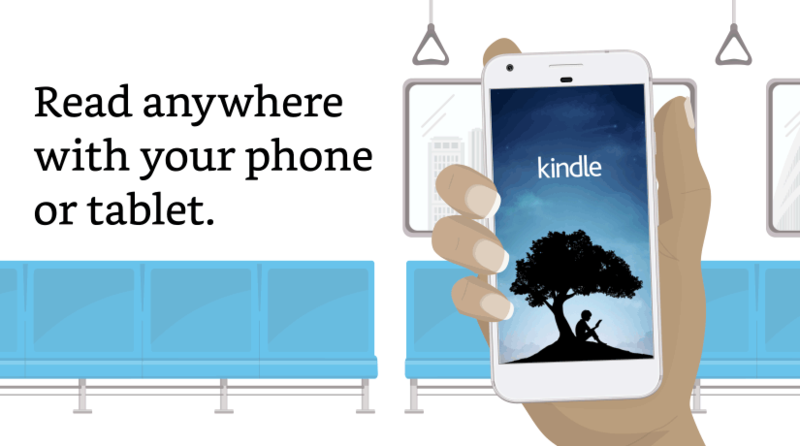 Now is the best time to discover it. 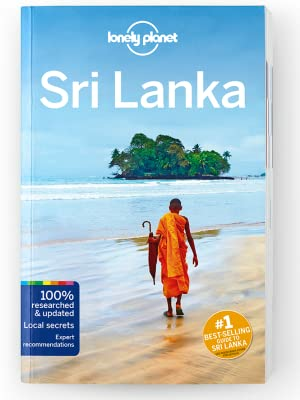 Start reading Lonely Planet Sri Lanka (Travel Guide) on your Kindle in under a minute. 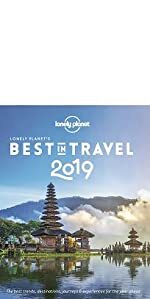 5.0 out of 5 starsVery helpful for planning Sri Lanka trip! 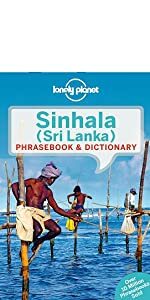 I have this book to my daughter who is planning a trip to Sri Lanka. 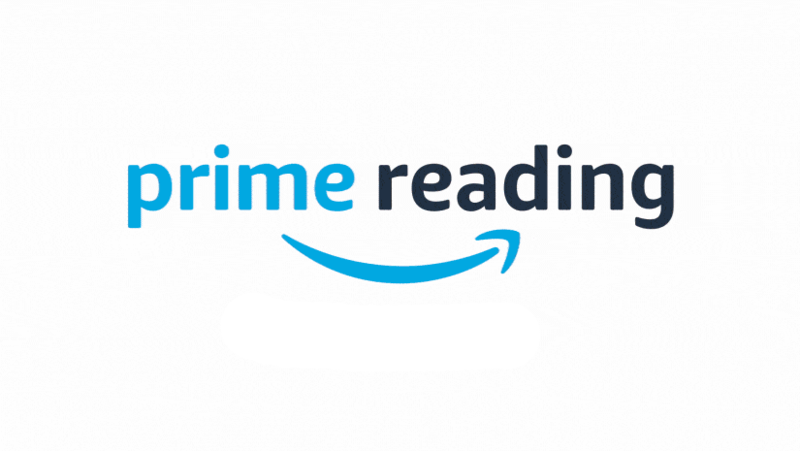 She says this book is awesome because it provides so much more information than what is found currently on the internet. Hard to find info about trains and transportation but it’s all here in this book. LP is always helpful while in an obscure country, I’m glad it’s helping her before she leaves as well. I really liked how the book came in very good, almost like brand new condition, when I recieved it in the mail, which I really appreciated, full heartedly. Keep up the good work, everyone. 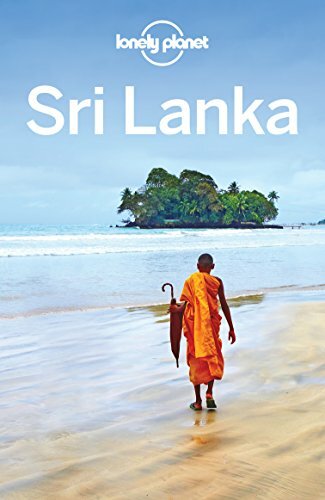 I plan to use this book in learning more about the people, country, culture, and land of Sri Lankan (Ceylan). This was a very informative guidebook. 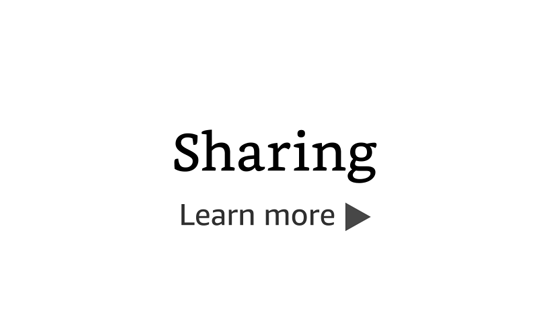 I particularly liked the helpful info about how to get to and out of specific towns since public transportation makes more sense than renting a car. The approximate amount to pay for traveling by taxi/Uber were helpful as well. The suggestions for places to stay looked very interesting- from staying in a monastery to staying on a working cinnamon farm. I actually checked out both. 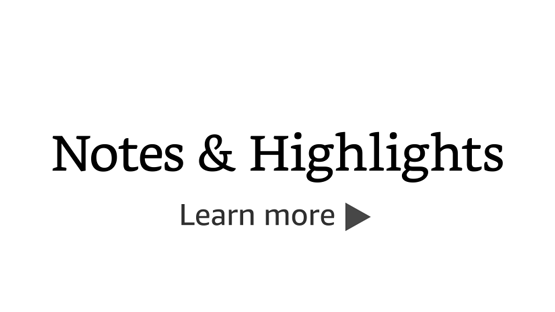 5.0 out of 5 starsBuy it for a good reference. very informative thumb nail guide. In the hill country as I write. 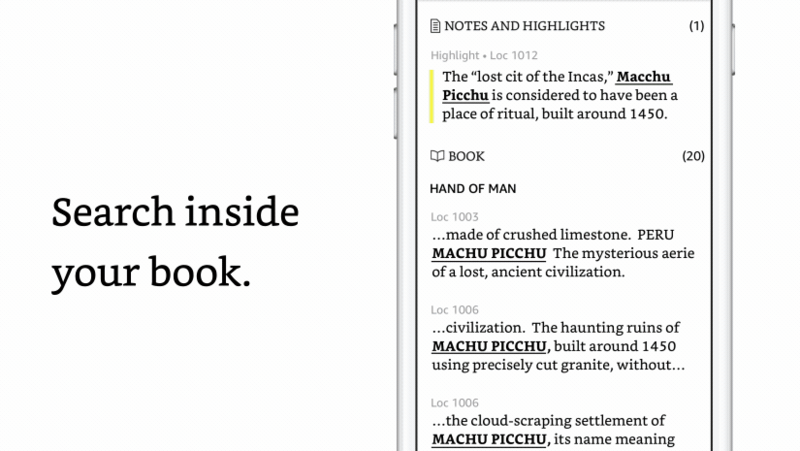 We have used the book almost non stop. Buy it for a good reference. 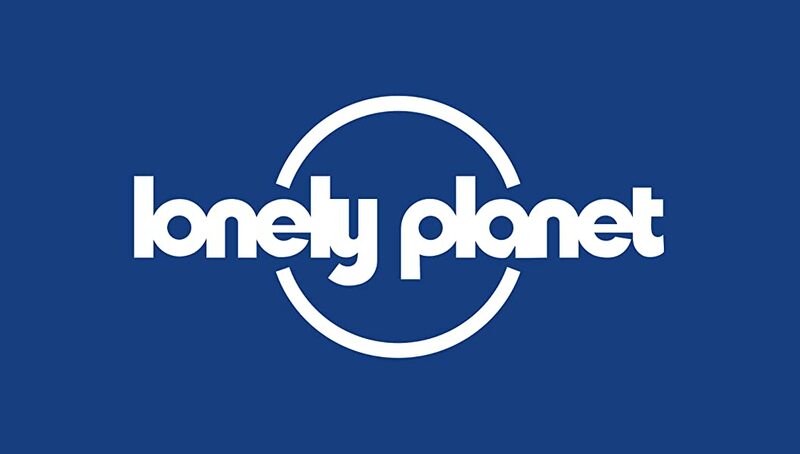 Exactly what you would expect from Lonely Planet. Packed full of helpful info for trip planning! Gave great tips for what to do on a short trip to Sri Lanka. 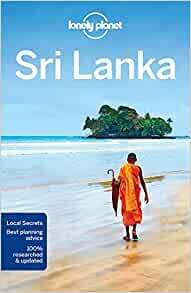 Best travel guide for Sri Lanka! We were in Sri Lanka a generation (or more) ago, were charmed by it, and fail to find what attracted us in this volume. 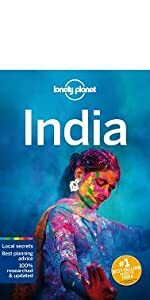 Seems this series (as with India) is now pitched to international travelers with more money than time to spend. A shame. The best, most memorable times of our travels have happened along back roads, in people's home. This is a Disney-fied approach to that special island.